Available at $175,995 * Purchase price does not include Documentation Fee of $595, sales tax, license, registration, or insurance charges. While every reasonable effort is made to ensure the accuracy of this information, we are not responsible for any errors or omissions contained on these pages. Please verify all information and pricing with a Jaguar Vancouver sales representative. Simply the best! 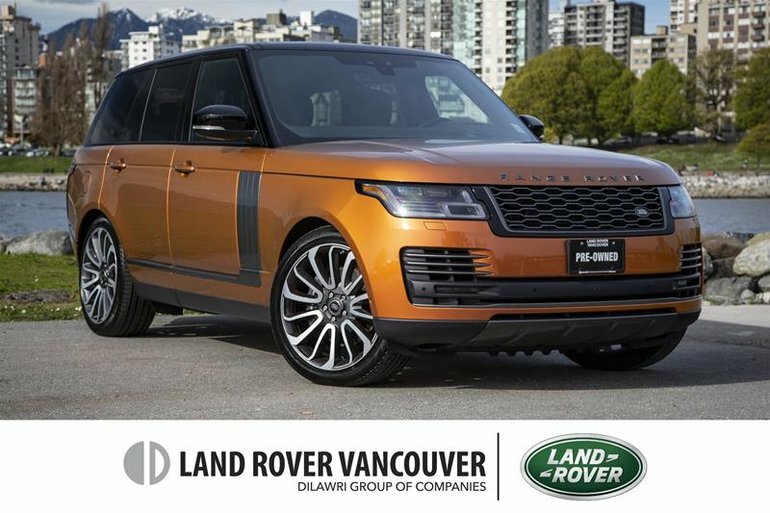 Our Accident-Free, One-Owner Certified Pre-Owned 2019 Land Rover Range Rover Autobiography 4WD displayed in Madagascar Orange allows you to travel in uncompromising style with the ultimate in capability and refinement! The performance begins with a SuperCharged 5.0 Litre V8 that offers 518hp while tethered to a responsive 8 Speed Automatic transmission for amazing passing power. With one of the finest off-road systems ever designed, our adaptive Terrain Response Four Wheel Drive allows you to take command of your vehicle to go where few would ever dare and look great doing it while seeing near 12.4L/100km! Our Autobiography turns heads with a chrome front grille and unique alloy wheels. Range Rover provides the most incredible creature comforts along with the latest high-tech gadgets. Heated and ventilated 18-way power-adjustable full semi-aniline leather seats with massage functions, a suede headliner, a panoramic sunroof, and a heated steering wheel make every ride feel world-class. Enjoy the 8-inch full-color infotainment touchscreen, navigation with voice control, Bluetooth phone/audio, rear-seat entertainment with remote control/headphones, and a Meridian surround sound system keep you safely connected to civilization. Drive confidently with Land Rover's surround camera system, automatic xenon headlights, parking sensors, traction/stability control with rollover control and hill descent control. Once you get behind the wheel, you'll see why this international icon has a legendary reputation! Print this page and call us Now... We Know You Will Enjoy Your Test Drive Towards Ownership! *MCL Motorcars is a downtown Vancouver Dealer. Due to space limitations, all Pre-Owned vehicles are kept off-site - Please book your appointment today so we can bring your vehicle on site before for your arrival. All Prices are plus $595 documentation fee. 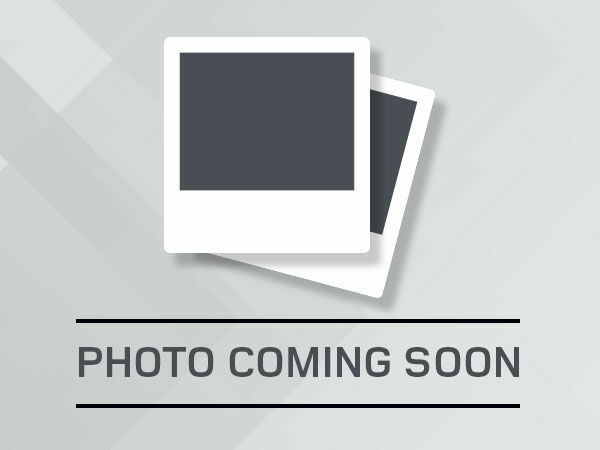 Interested by the 2019 Land Rover Range Rover V8 Autobiography Supercharged SWB ?